How's this for a Monday happy maker? 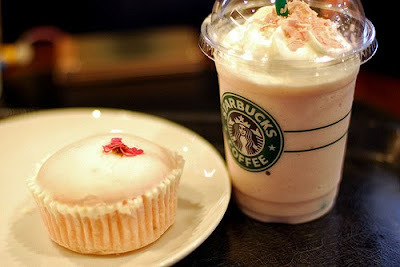 Vanilla Frappuccino + vanilla bean flavoring + almond flavoring = Cake Batter Frappuccino! Yes, please! I wanna bathe in it!